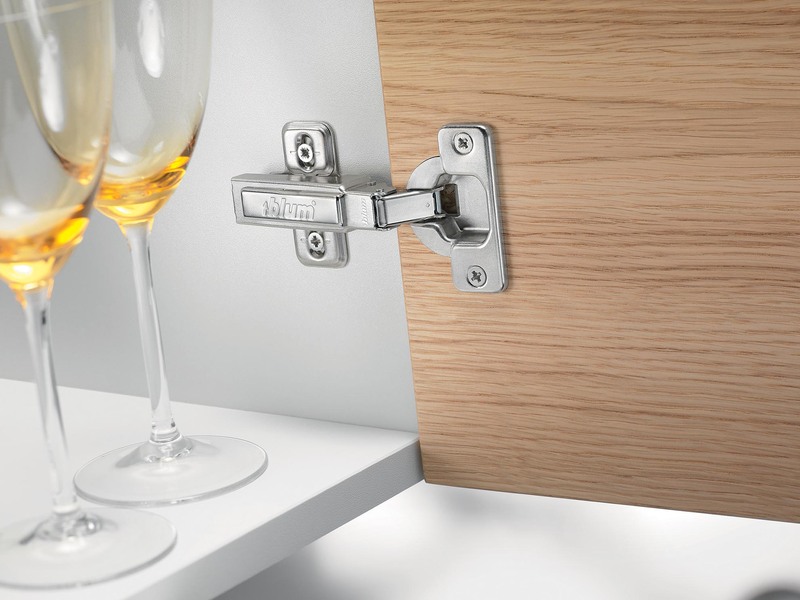 Roundel engage in the design, manufacture, supply and installation of affordable and luxury fitted furniture. The success of the company is based upon a policy to provide customers with a personal and professional service together with the flexibility to respond quickly to changes in market and customer trends. 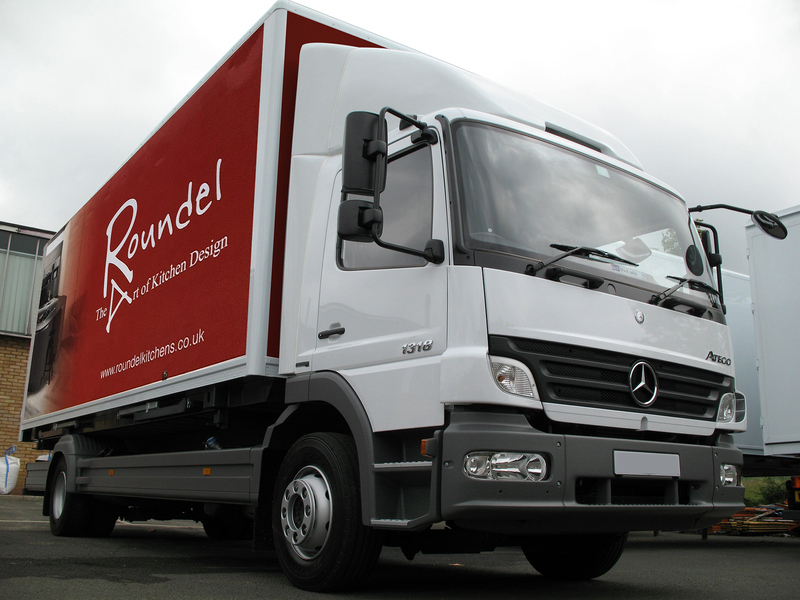 Substantial investment in new products and the development of our manufacturing technology and techniques have enabled Roundel to remain at the forefront of our competitors therefore firmly establishing the company as a major force within the industry. 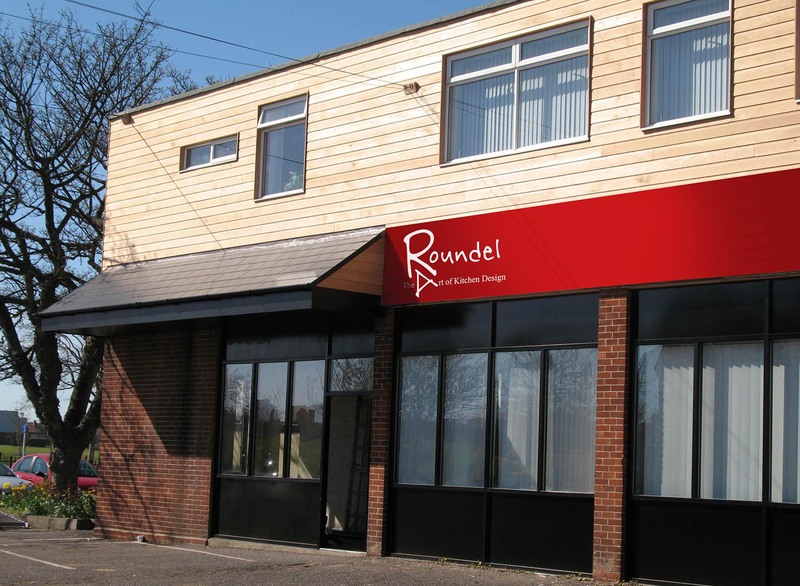 Roundel Manufacturing Limited is one of the premium suppliers to the UK’s house builders of bespoke kitchen, bedroom, bathroom and home study furniture. 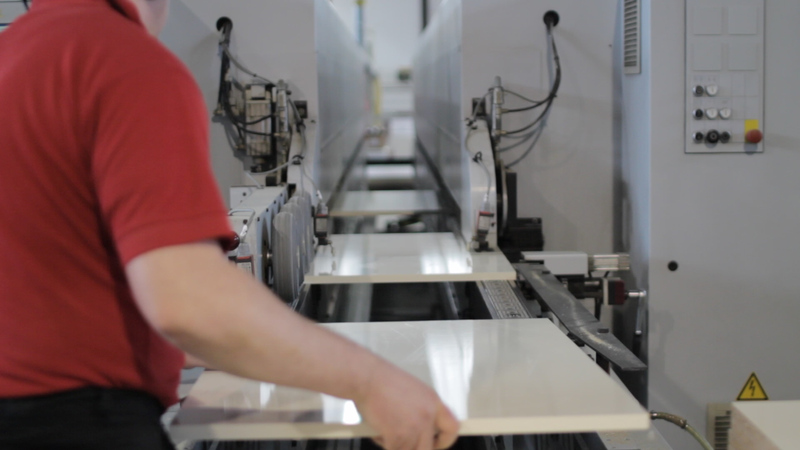 We are a family owned business with more than 40 years’ experience of working in this sector, successfully supplying from our manufacturing base at Washington in the North East of England. strengthened our manufacturing capacity and contract management ensuring we meet our ever increasing sales performance. upgrades available, providing our customers with the highest quality products to create the most inspiring of homes. 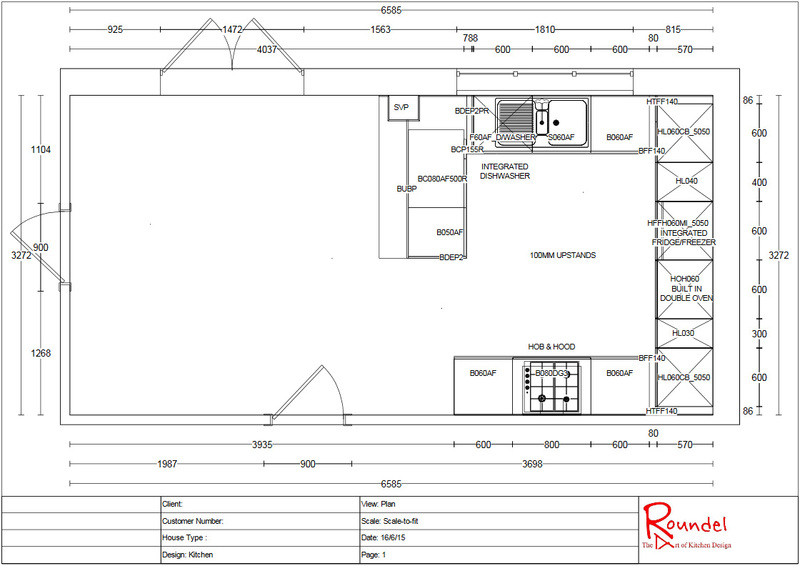 Our dedicated Design and Estimating department work closely with house builders producing plans, elevations and estimates to agreed specifications and budgets. Roundel also understands the need for a rapid response to these enquiries. Our Design department is linked directly to our Sales Order Processing and Installation department to increase efficiency and minimise errors. within current health and safety requirements. will find a copy of our current “Kitchen Owner’s Guide” providing information as to how best to look after your new quality product and contact details for our dedicated customer care team in the unlikely event that anything should go wrong. 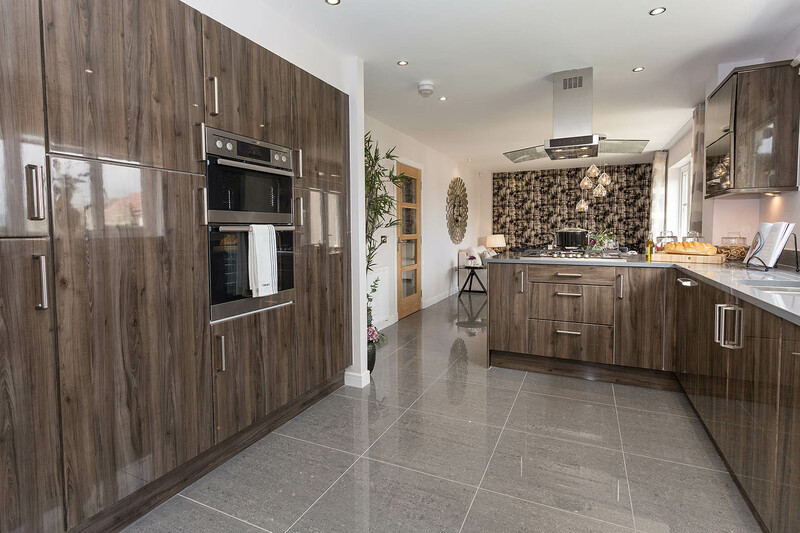 We also include contact details for our own “Homeowner” department, which deals with all of the little extras your client may wish to add to their kitchen having moved into the property. 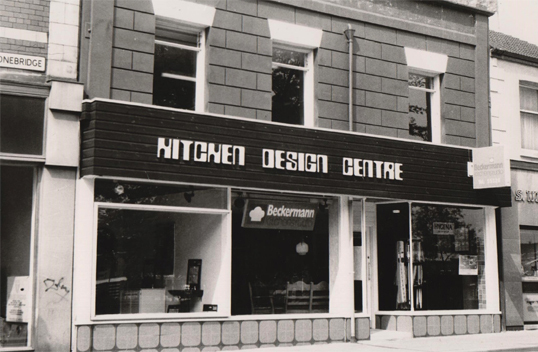 The “Kitchen Design Centre” was established in 1969 in South Shields by Geoffrey Oman, with his brother Lindsey joining the business shortly thereafter. 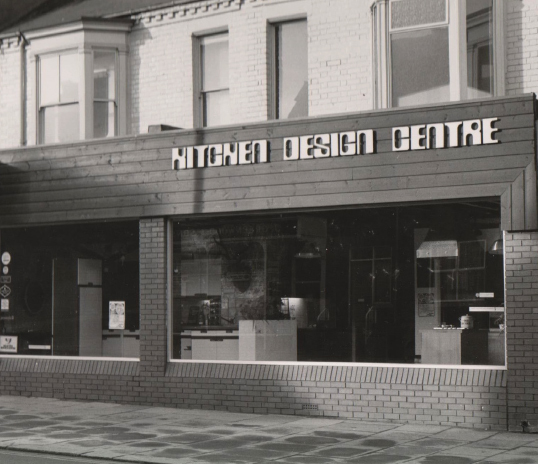 The studio was the first Kitchen Design Centre registered in the UK and sold kitchens direct to the public. A second studio was opened in Low Fell, Gateshead followed by studios in Newcastle and Sunderland. 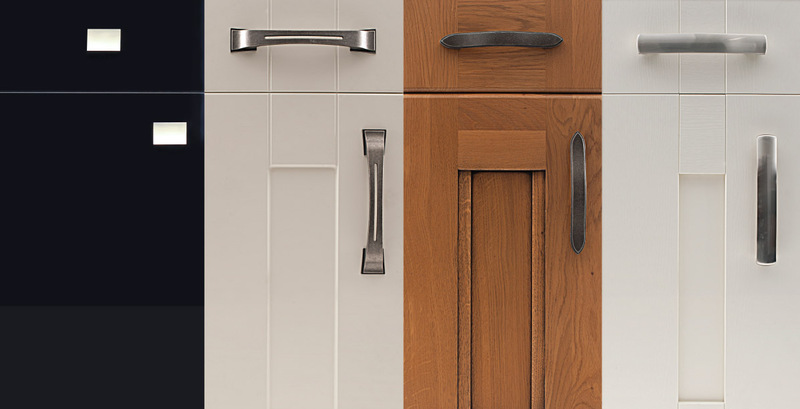 Geoffrey, with his builders merchant background, had identified a gap in the market for the supply of high quality bespoke fitted kitchens.